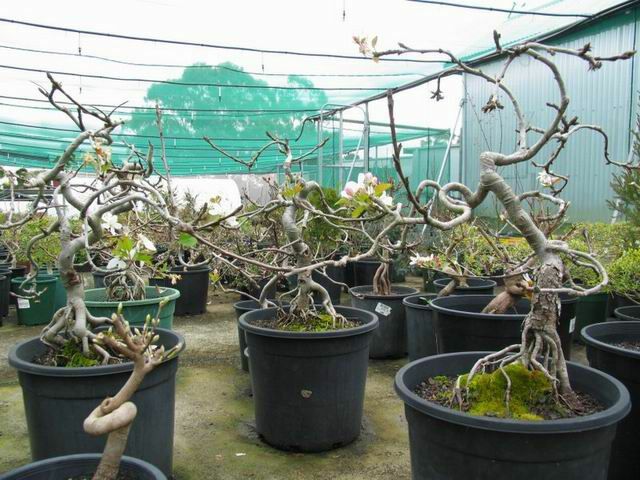 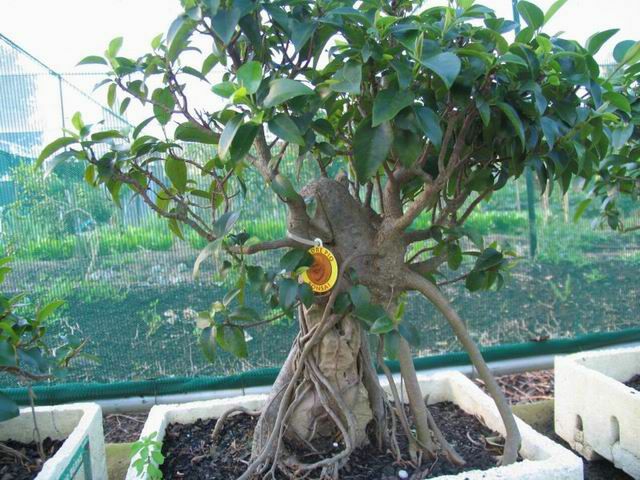 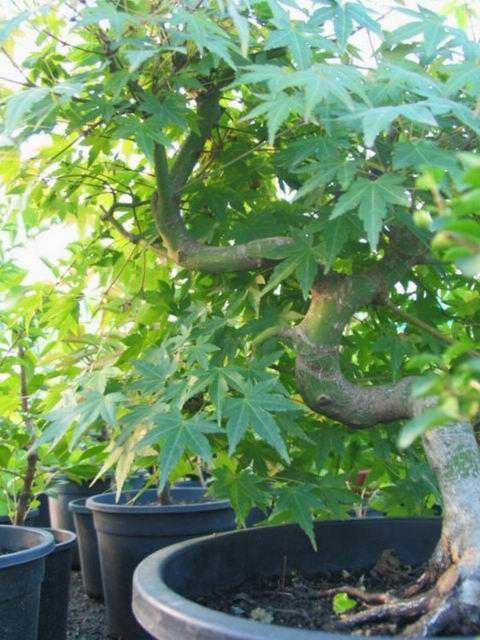 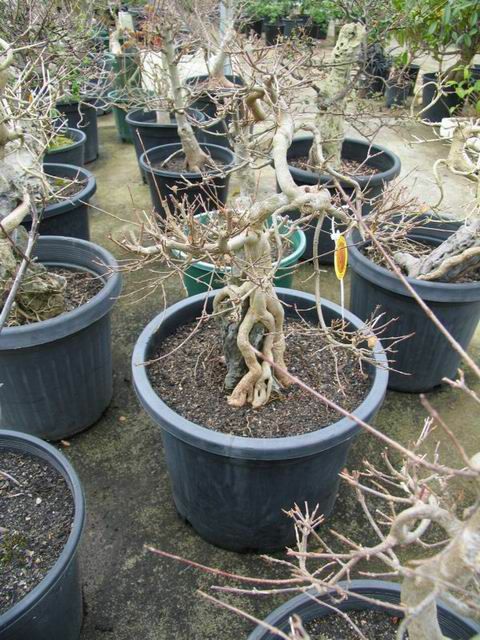 We have a large range of starters and pre-bonsai, from Apples to Zelcovas, catering for the beginner to the master. 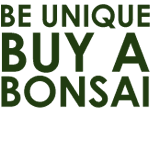 We have a large variety of shapes and styles to keep everyone bonsaiing for years to come. 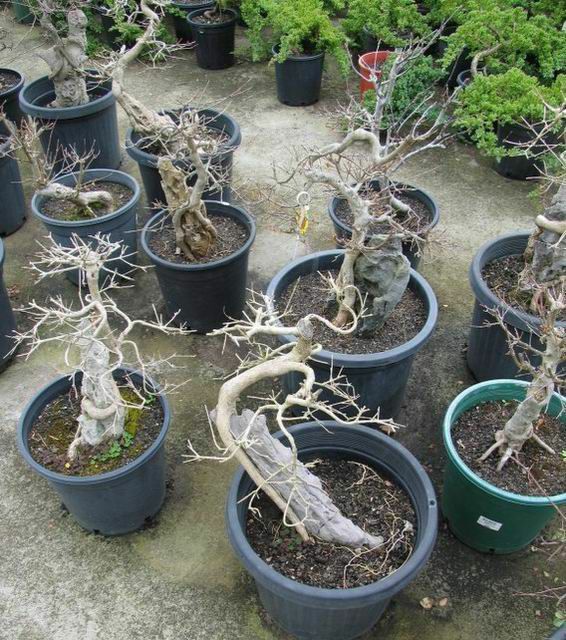 The trees are available in various degrees of upright, slanted, windswept, hollow trunk, exposed deadwood (shari-jin), cascade, semi cascade, raft style, twin trunks, forest or group planting, octopus style (very twisted trunk and branches), root over rock, exposed root style, broom style, literati style and of course there are many variations and degrees of these. 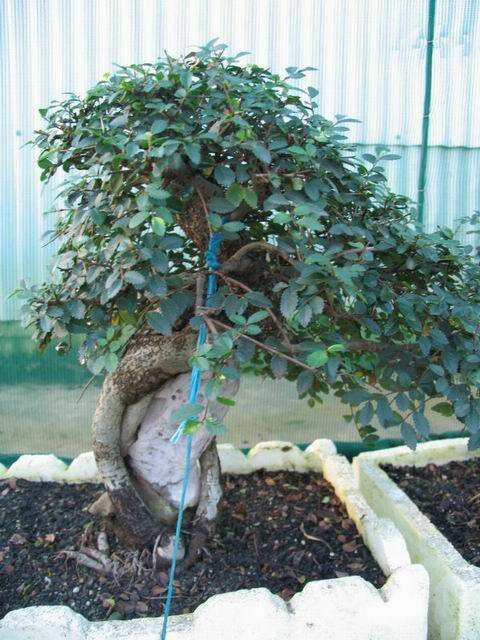 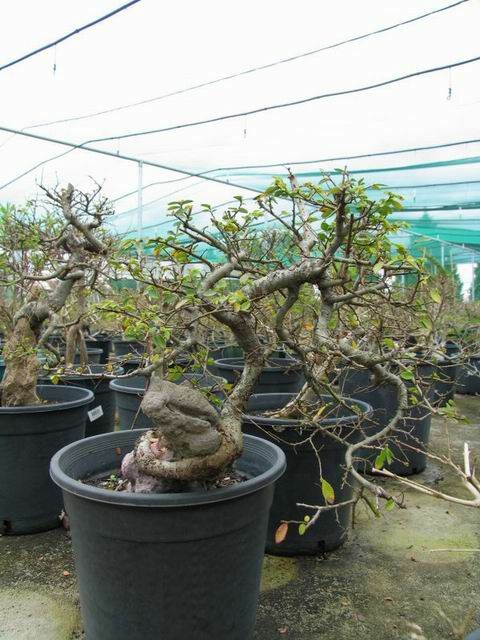 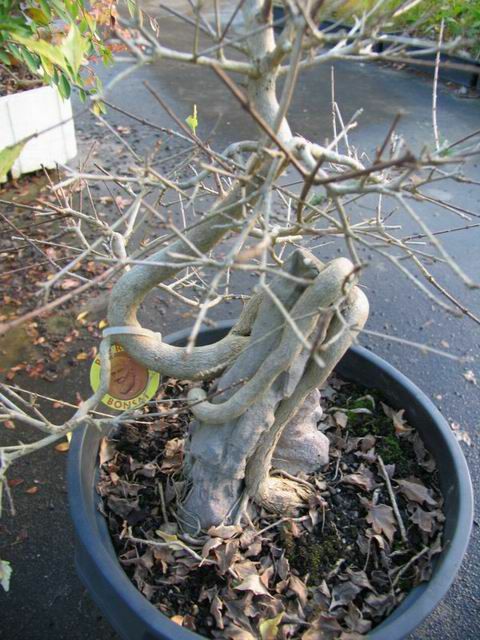 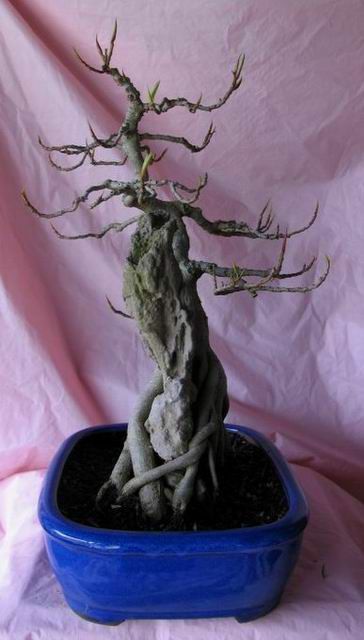 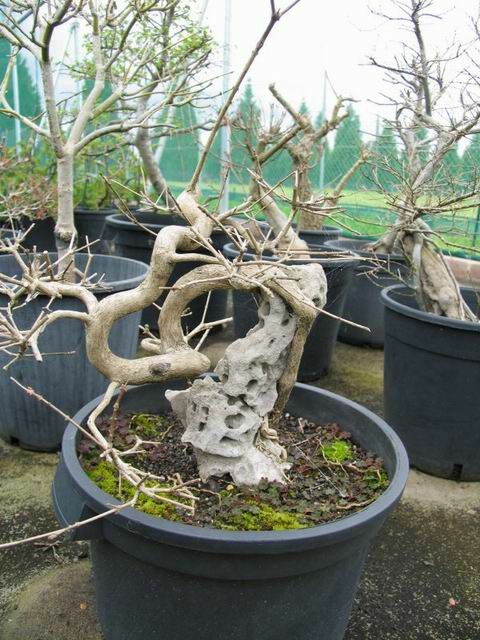 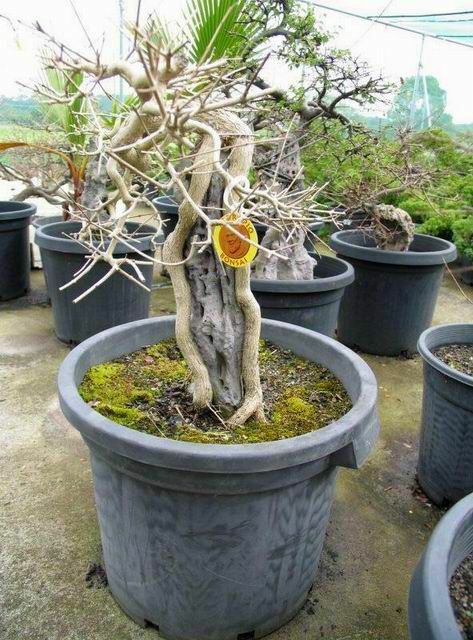 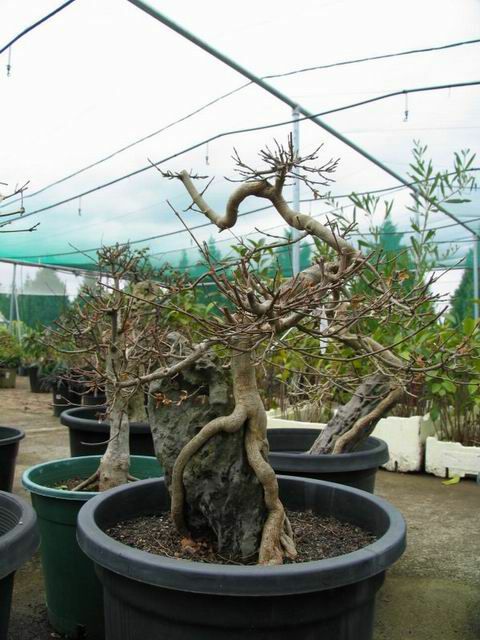 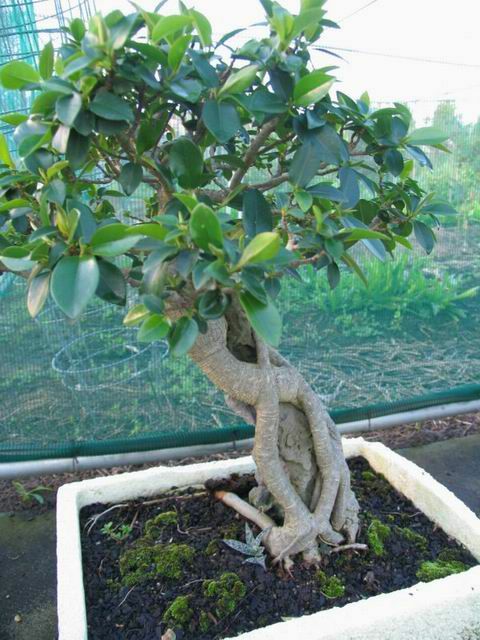 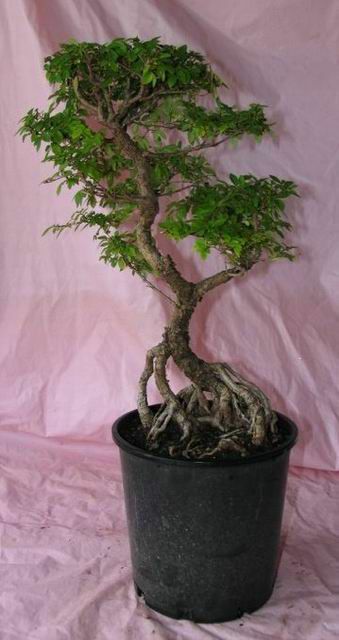 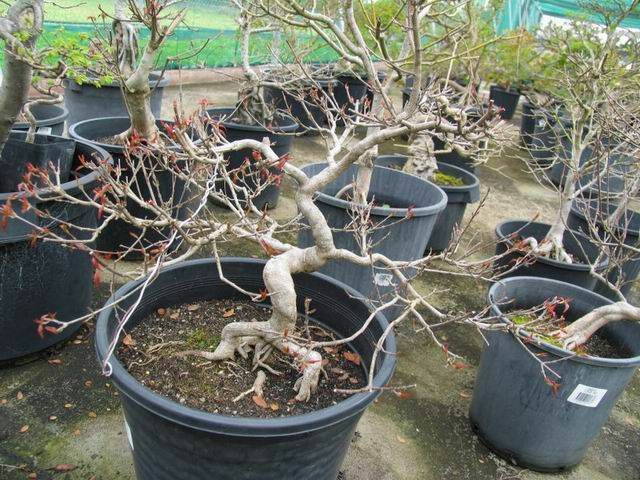 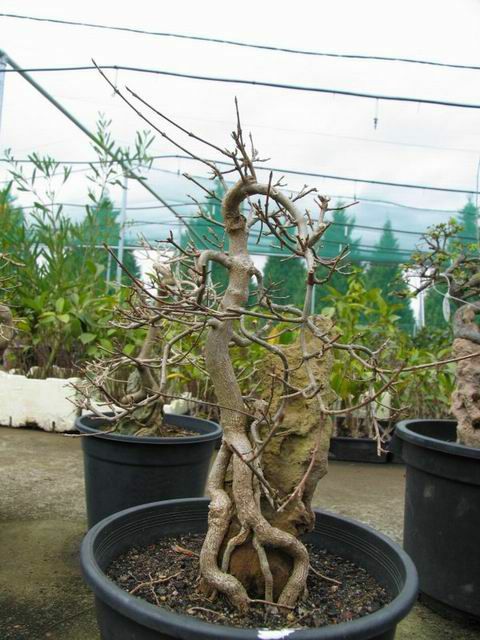 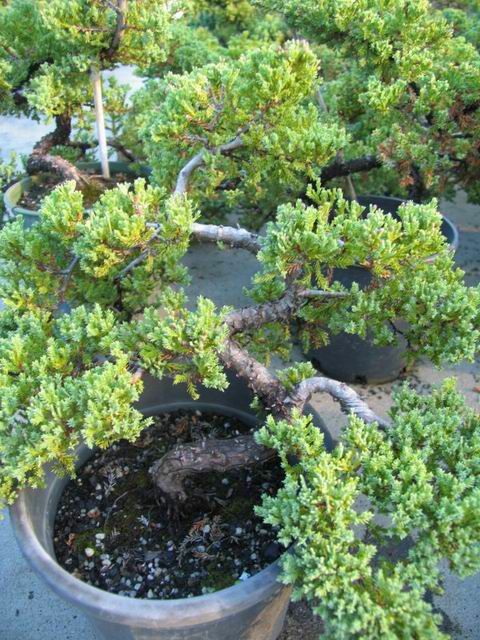 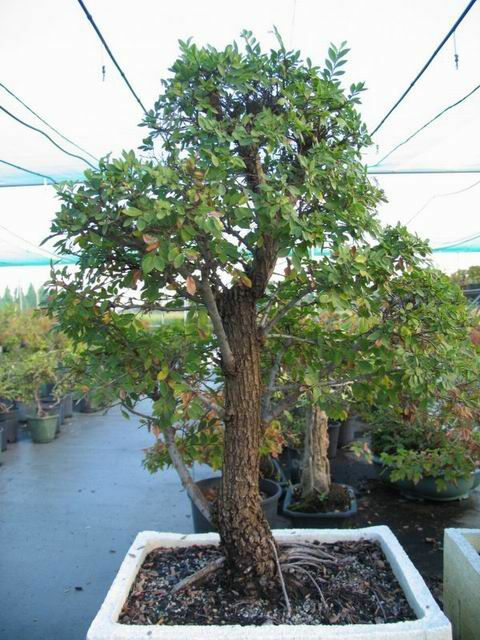 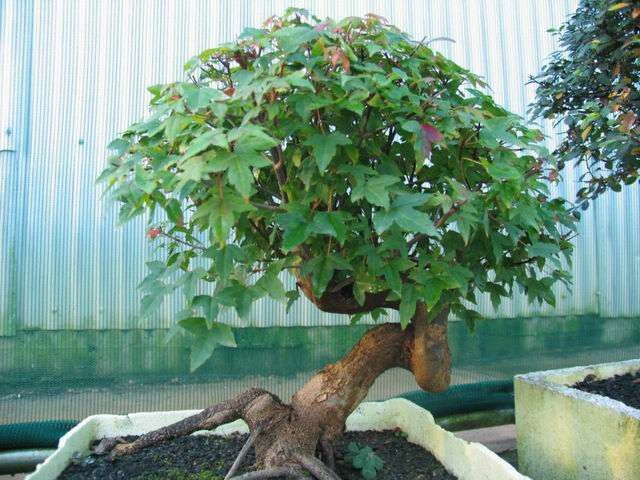 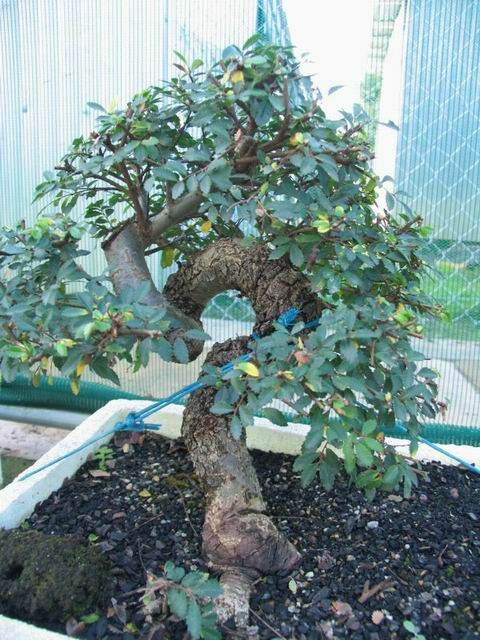 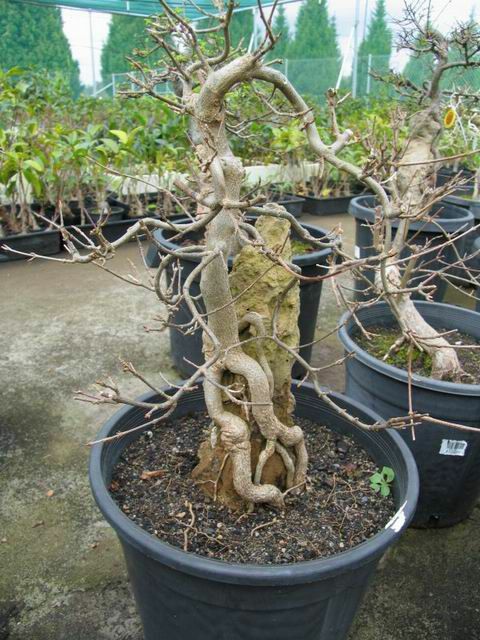 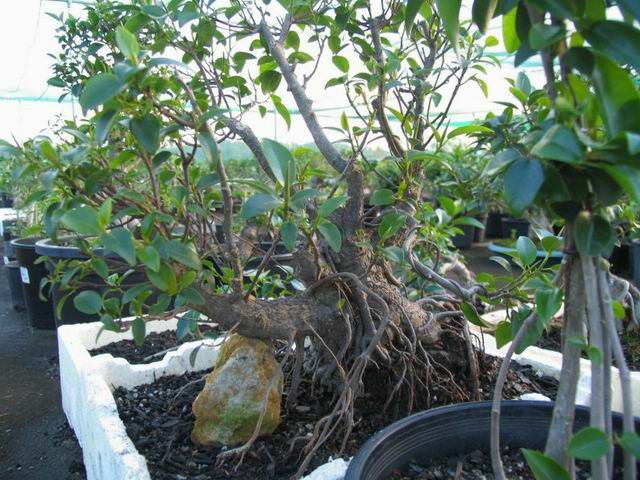 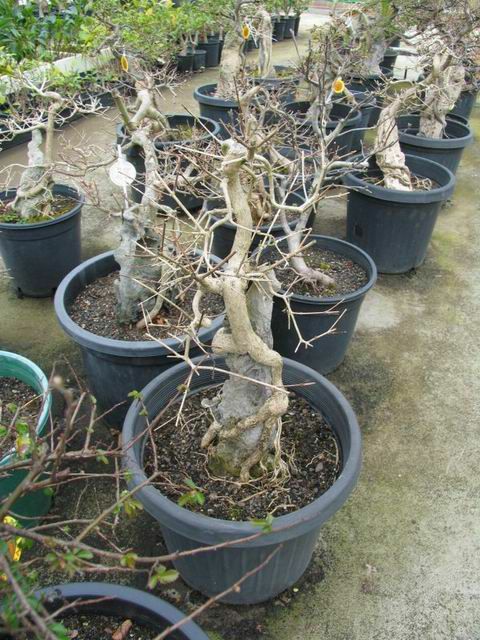 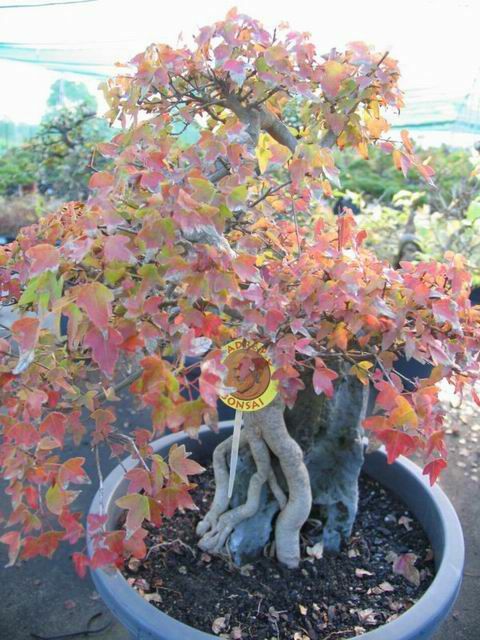 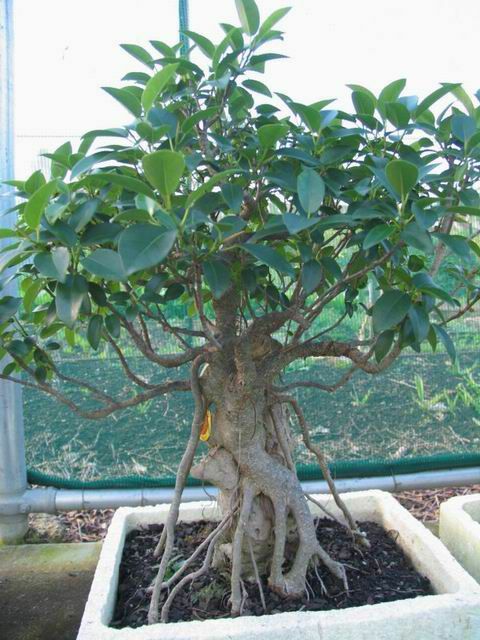 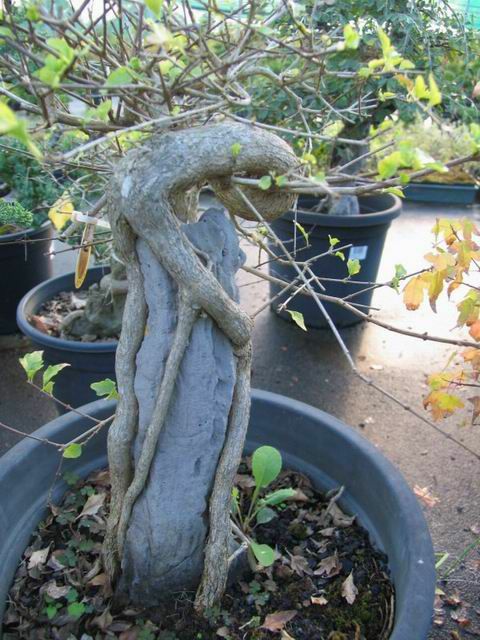 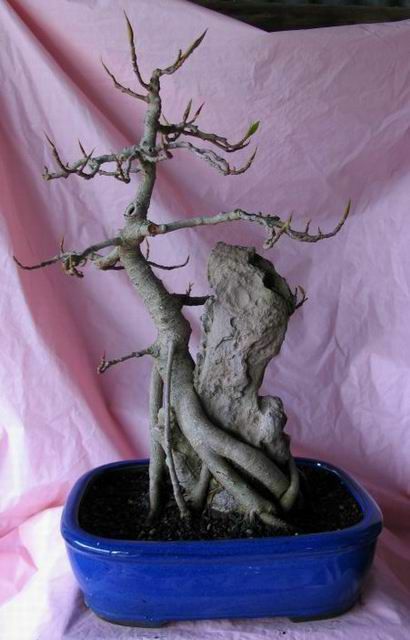 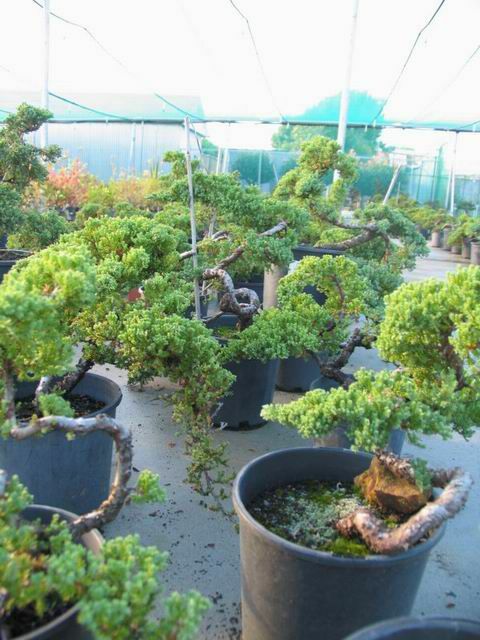 The following gallery is a broad range of pre-bonsai we have for sale.